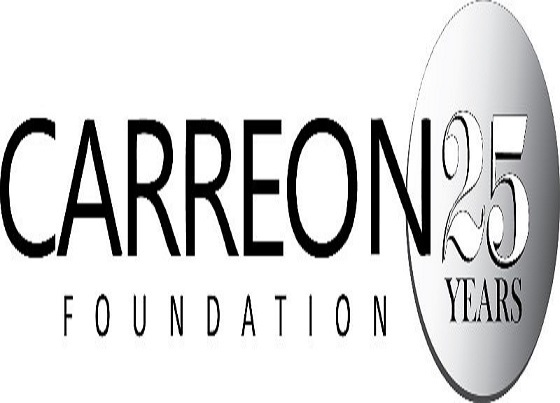 Dr. Carreon Foundation is holding its annual Scholarship Awards Banquet on Friday, May 26, 6:30 to 9:00 p.m. at the DoubleTree Golf Resort by Hilton in Cathedral City, presenting scholarship awards to 25 students from high schools in the Coachella Valley. This year, the celebratory affair features a Folkloric Dance Group from Mexico. Students with Mexican/Latino ancestry from Coachella Valley high schools were invited to submit a scholarship application. Scholarships are awarded to students who have a minimum 3.0 GPA, are involved in bettering their community, are of Mexican/Latino ancestry, and who demonstrate leadership skills and financial need. Scholarships range from $2,000 to $5,000, with a total of $100,000 being awarded at the event. To date, the foundation has awarded more than $1.2 million in scholarships to more than 450 students from local high schools. Recipients have attended schools locally and across the country including College of the Desert, the University of Southern California, UCLA, MIT and Harvard University, to name a few. This year, the Carreon Foundation also invited more than 100 high school juniors and their parents to attend the banquet as their guests to inspire the younger students to aspire to go to college as well and to show them that there is financial assistance available to them. Tickets are $75 per person or $125 per couple, with 10-person tables available for $650 by contacting Carreonfoundation@gmail.com, calling (858) 344-4812, or on the Carreon Foundation website. Follow Dr. Carreon Foundation on Facebook and Twitter for the latest updates. For additional information about the foundation and scholarships program, or to purchase tickets, visit www.carreonfoundation.org. The late Dr. Reynaldo J. Carreon established the Reynaldo J. Carreon M. D. Foundation prior to his death in 1991 to enable Americans of Mexican/Latino ancestry to become the best they can through education. The mission of the Foundation is to support initiatives that will lead to enhanced educational opportunities for the youth of Mexican/Latino heritage in the Coachella Valley as they prepare to become leaders of the future. Carreon Scholars have attended some 50 colleges and universities throughout the United States. The total investment by the Dr. Carreon Foundation in direct student financial support is more than $1.2 million. Over 450 students from the Coachella Valley have benefitted from these scholarships, and it is proud that 85% of its scholars graduate college, with most returning to the desert for productive careers.